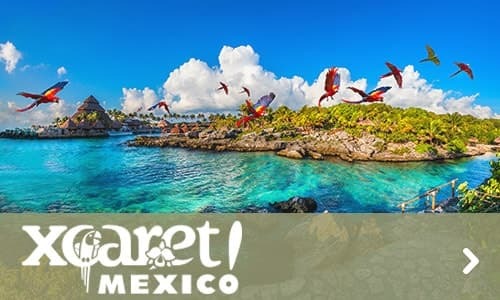 Enjoy the best activities for the family, delicious food and unlimited snorkeling at Xel-Há. 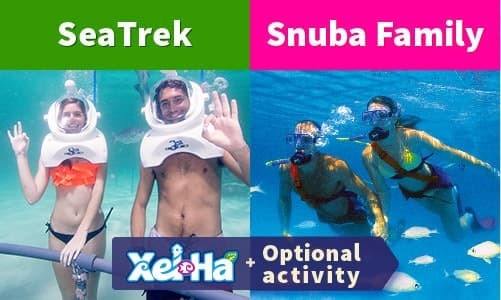 Get ready for endless fun with a wide variety of activities at Xel-Há. 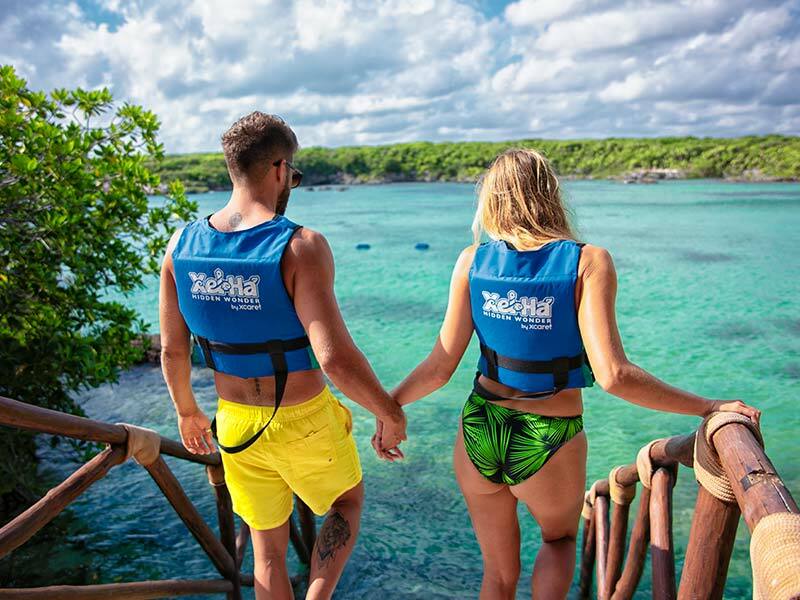 Our recommendation is to take a life jacket or a floating tire and start swimming along the amazing river; you can snorkel in the crystal clear water of the enormous natural inlet and observe a wide variety of tropical fish that inhabit this paradise of the Riviera Maya. 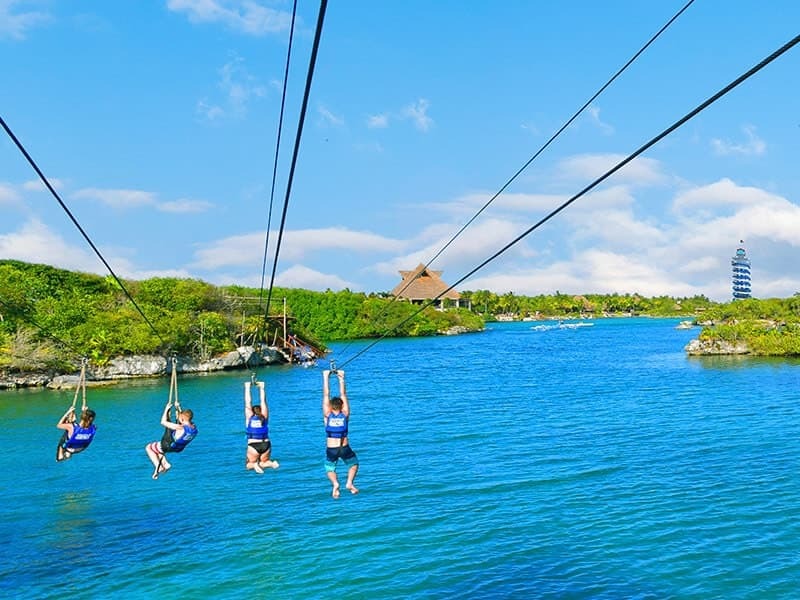 Walk trails and discover the secrets of nature; enjoy a moment of total peace in the hammocks area; ride a bicycle through the jungle or have fun with all your friends on different zip-lines; even the little ones have a place where the fun never ends! 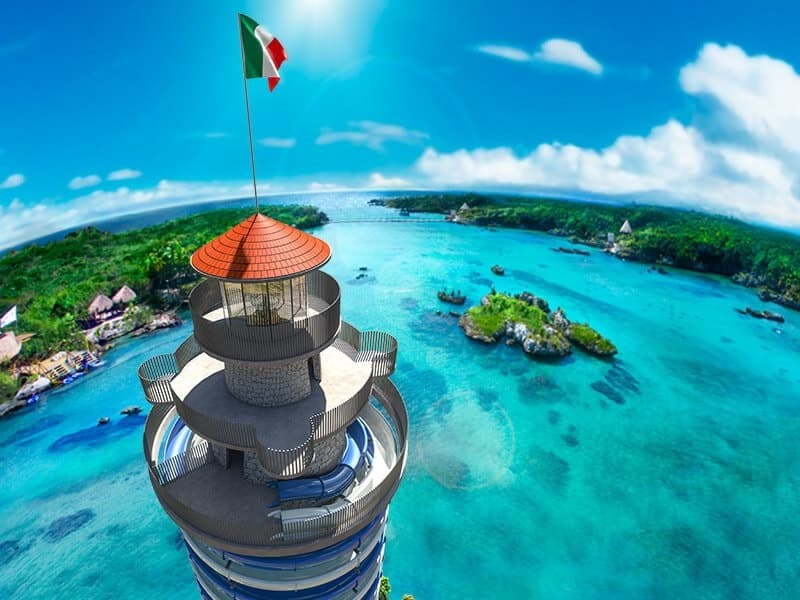 Everyone will be able to take a break at any of the four restaurants and eat as many times as they like, from snacks to a buffet with exquisite national and international dishes. Don´t forget to enjoy a refreshing and exotic drink. 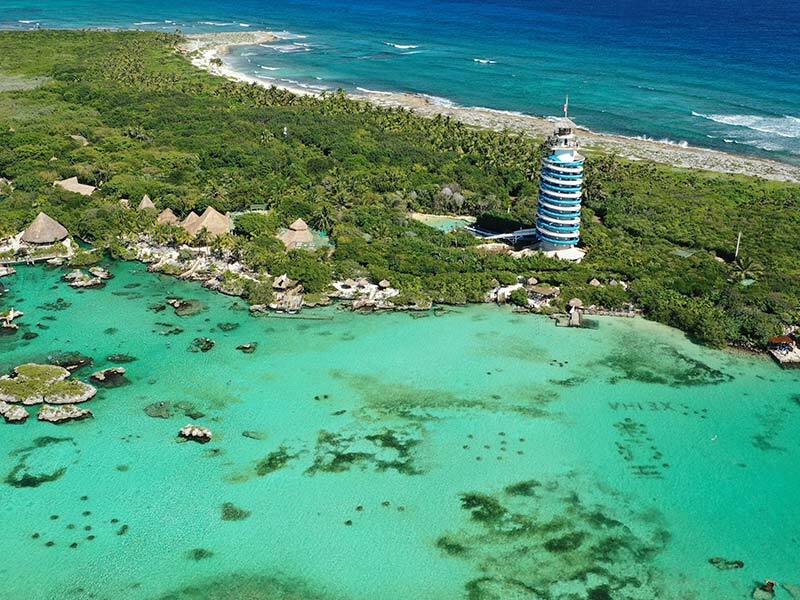 Fall in love with Xel-Há, a paradise that has it all to make you enjoy an unforgettable day with family or friends. Open from 8:30 a.m. to 6:00 p.m. all year long.